Executive Vice President Marty Weissman kicked off the afternoon with a presentation about DNA Miracles. Marty started out with a touching story about how after Ayden was born, Duane and Amber began to become covered with the products that would use on Ayden. Marty decided to help out the couple and the aftermath was the DNA Miracles line. Marty announced the newest addition to the DNA line, Flora Melts. Director of Clinical Education and Research Dr. Deedra Mason and Tia Barile joined Marty onstage to discuss the product. Flora Melts is a delicious fruit melt that is a pre-biotic blend for children. This product promotes a gut health and a healthy immune system. 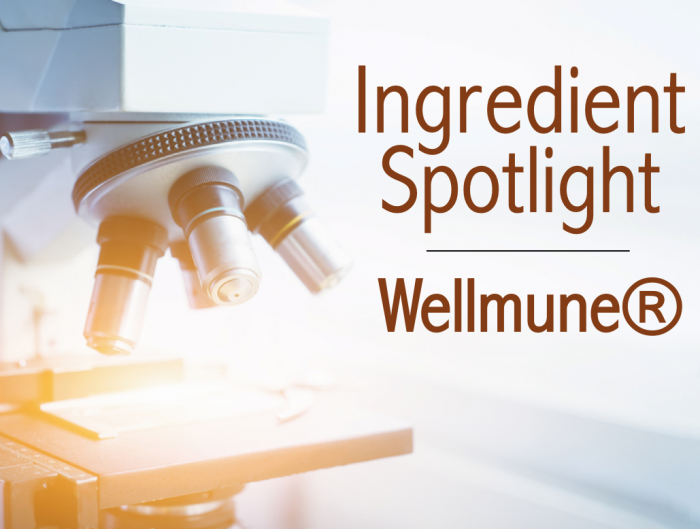 This pre-biotic is a functional fiber that supports a healthy diversity of probiotics, creates and environment to support a healthy gut barrier, and limits the glycemic impact of foods. Each serving of Flora Melts contains lactospore, which promotes gastrointestinal health and mineral absorption. Tia explained how Flora Melts are a 3 in 1 deliver system. It is DNA Miracles first stick delivery system. It can be mixed in every drink or food because it melts on the tongue. You can also combine it with Isotonix. You do not have to take out any of your existing supplements. Flora Melts is an addition to your regime, not a subtraction. These products should be in-house at the end of February. The famous “Close” by our Founder, Chairman, and CEO JR Ridinger began with a “Shopping Annuity Landing On Earth” video. Then, a Shopping Annuity Spaceship landed onstage, which is Phase 2. 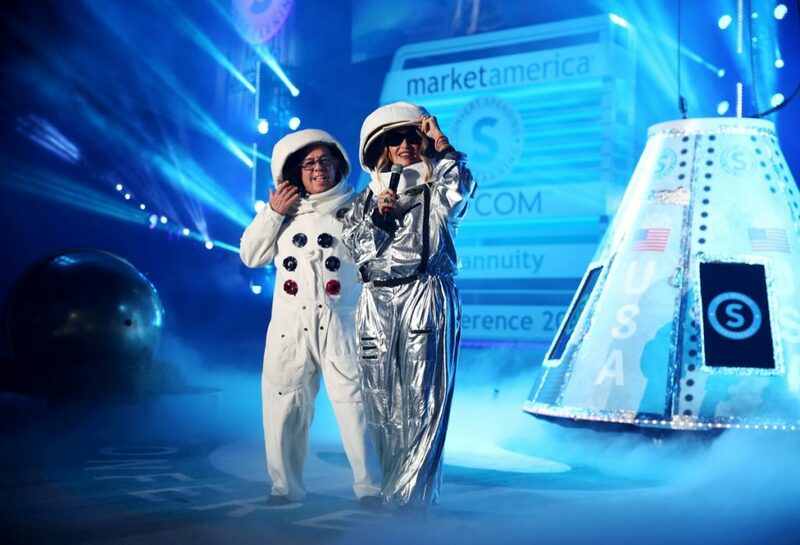 Out of the space ship walked Loren Ridinger and JR Ridinger. Loren said, “Are you on the ground with us? Are you with us.” JR followed that up by saying, “Do you believe us? It really works.” JR reiterate that he wants to see a flock of geese in the arena, not a bunch of chickens. As JR said this, Andrew Weissman hatched out of a golden egg onstage. JR made his way to the front of the stage to officially begin his “Close.” The Shopping Annuity has arrived. It’s no longer in outer space. The revolutionary concept has landed and will slowly take over the world. JR said, “We have too much people power. We can do it. We can change the world.” More UnFranchise Owners than ever before are receiving residual checks thanks to the paradigm shift. The Shopping Annuity is the answer to today’s economy. Brick and mortar is going to click and order. 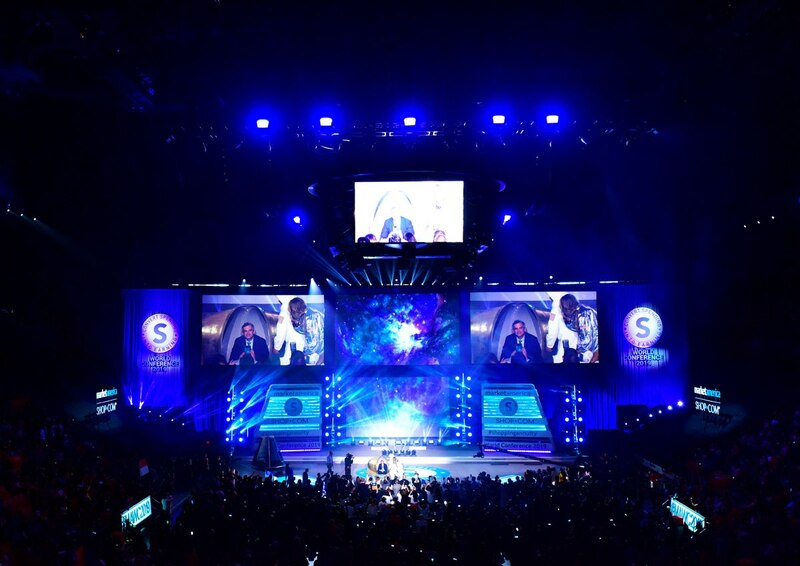 JR credits programming his brain as to why the UnFranchise Business works. 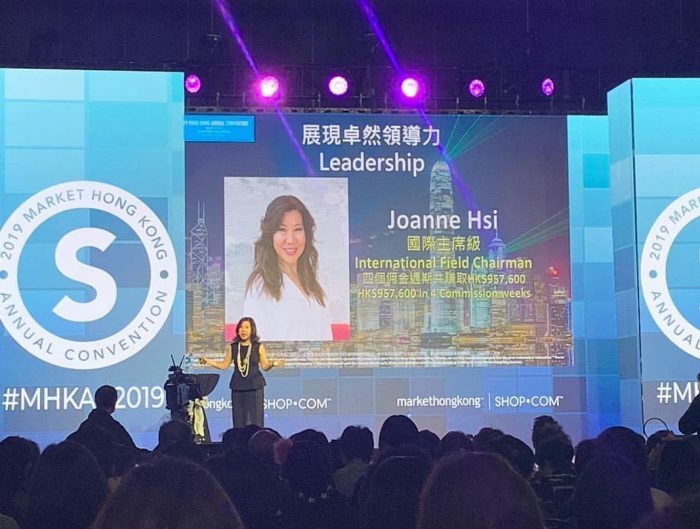 You need to program the correct entrepreneurial information into your brain in order to succeed as an UnFranchise Owner. From there, the SAMM is now programmed be based on IBV instead of money. The IBV plan for SA will become like the BV plan. Earn 2 checks per BDC weekly: One for team retailing and a second for team shopping. The Shopping Annuity will now be easier and more profitable thanks to the spike in IBV from Super IBV, Travel program, and the SA Brand. Then, JR spent some time to thank Marc Ashley and the team on their recent successes. JR said, “We don’t want to be like Amazon. We want to be the first ever Shopping Annuity in the world.” Here are a few reasons why the Shopping Annuity is possible. “Today is not a brainspanking. Today is a wakeup call,” said JR. In order for this to happen, JR wants you to try to buy into the UnFranchise Business because if you never try it, you’ll never know. From there, JR discussed the DASH and how will you remember yourself when you die. Did you help people? Did you die with regrets? Don’t let anybody live for you. You need to live for yourself. “Never forget where you came from because you might not remember how to get back,” said JR.
Do not program junk into your brain aka your computer. Your behavior and traction play a big part of your development. Gain control of your life and become a hopeless success. JR is giving you the vehicle to succeed. You need to listen and apply it to your life. 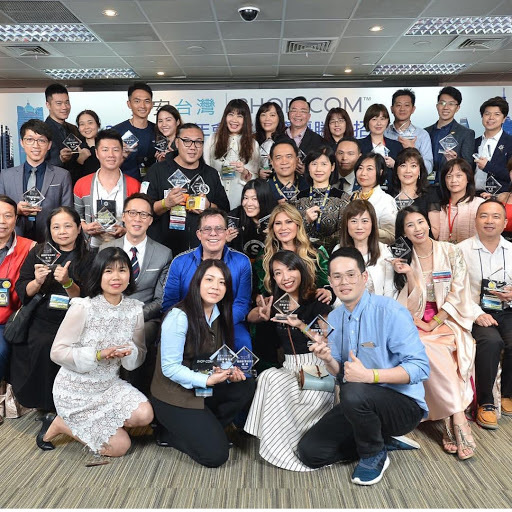 Residual income has changed the game for UnFranchise Owners. Residual income in Market America is different from other residual income because in order to achieve it, you need to create it for someone else. JR then discussed the power of dream boards. JR got everyone to create dream boards in order to see their dreams become a reality. JR said, “God gave you dreams to make them happen.” It’s time to program the billion dollar brain. If you don’t try it, you’ll never know. Use brain power to spark that billionth of a bolt. The goal staircase to $2100 per week in 2-3 years takes a few monthly steps. You need to create a goal statement in order to do this. From there, JR did a live demonstration of how to program the brain with the model brain onstage. JR programmed the brain like a computer with a rom chip aka your why. Visualize, focus, and concentrate as you start to form a belief. Get your logic and goal cycle and act on it. JR invited Loren and Anthony Akers onstage to do a live example about time and work in our lives. It’s hard to fill your brain with your goals and dreams in your life when work eats up your time. There is a trick to not letting it happen. Put your big dreams in first. If you do that, you still have the time to do the work for somebody else because it all still fits. You can still sleep a lot, work for someone for 45 years, and put yourself first if you wake up just a little bit earlier. Add in leisure and wasting time and it will still all fit if your dreams are put first! JR said, “Put blinders on and don’t let anyone distract you. Give it all you got! What do you have to lose?” The entire corporate team joined JR onstage for some final inspiration as they previewed the next event in Greensboro.